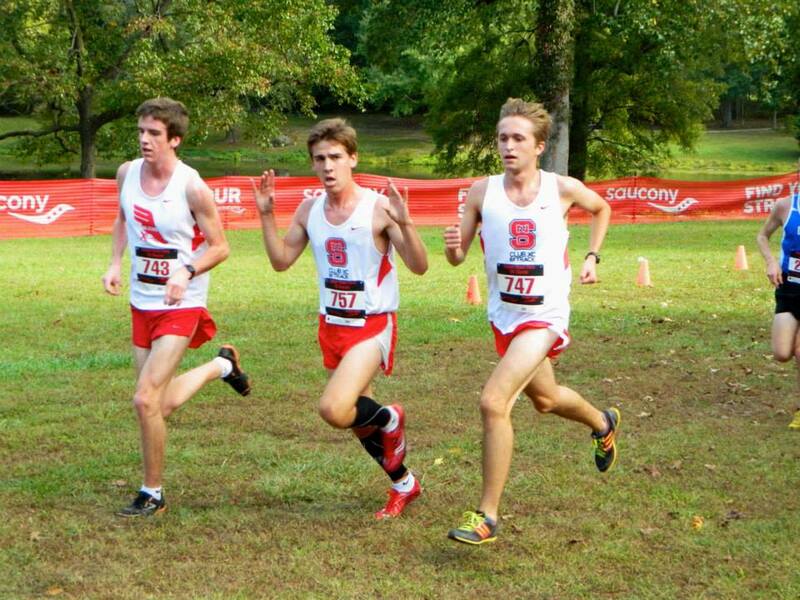 Running club is like simultaneously running for your college, but not running for your college. To all you you seniors who are eagerly awaiting your college acceptance letters and wish to continue running in college, but are not going to be on a varsity team, join (or start) your college's club team! I am going to graduate from college in 2 weeks and end my tenure as NC State Club president. 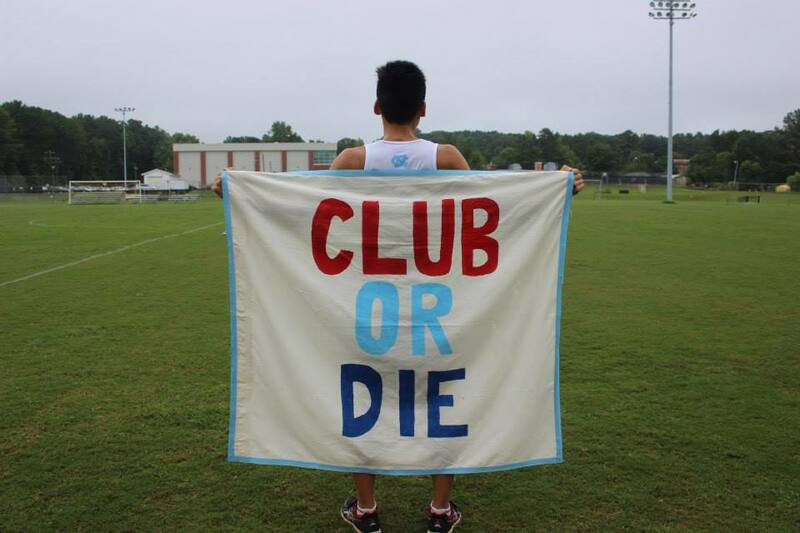 As I exit, I have been given the opportunity to explain why club running is so awesome. You say you've never heard of university running clubs? Click through to get a glimpse of what they are all about!